Nearly 300 bidders from 16 countries participated in the Bonhams dispersal sale at the NASW Aviation Museum in Cape May, New Jersey, of the estate of the late dentist and aviator Ralph W.E. Cox Jr.
Nearly 300 bidders from 16 countries participated in the Bonhams dispersal sale at the NASW Aviation Museum in Cape May, New Jersey, of the estate of the late dentist and aviator Ralph W.E. Cox Jr. The auction produced more than a million dollars, bringing the total for the Cox Collection to more than $3 million. Bonhams sold two of the Cox cars — a 1936 Mercedes-Benz 500K and a 1933 Auburn speedster — for nearly $2 million total at its annual classic car sale earlier this year at Scottsdale. A nicely preserved circa-1870 Silsby Steam fire pumper sold for $100,000, as did a Savoia Marchetti S-56 airplane. A 1906 San Francisco cable car sent for $87,500, and a 1918 J.G. Brill & Company streetcar brought $52,500. 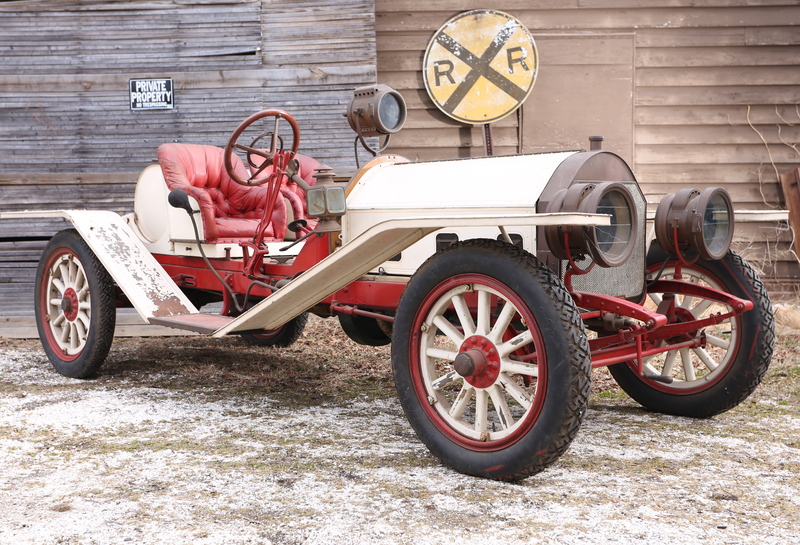 Among automobiles, a 1909 Premier Model 45, one of the few 6-cylinder models still extant, sold for $143,000. 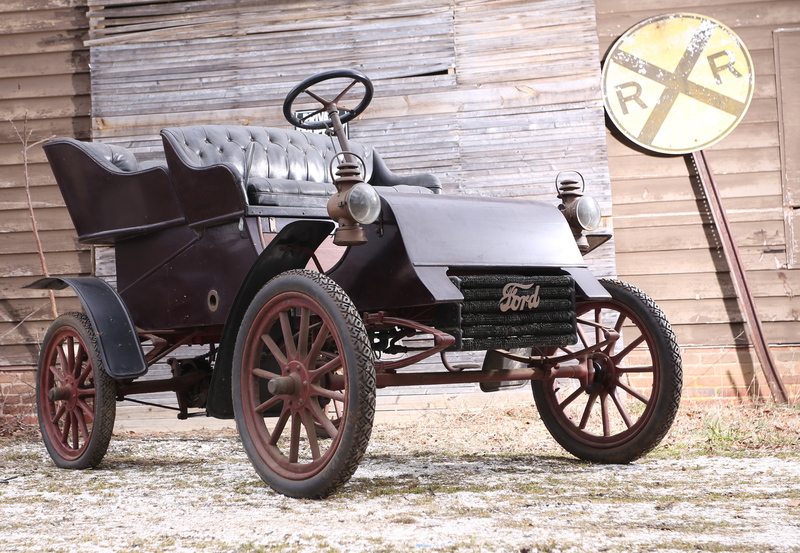 A 1904 Ford Model AC, which is eligible for the London to Brighton Veteran Car Run, sold for $88,000, and the new owner vowed to take the car on Horseless Carriage Club of America tours. A 1933 “Double Decker” bus by Yellow Coach, still in its 5th Avenue Coach Com. livery, sold for $37,400. It is to be restored and displayed at The Mahan Collection in Basking Ridge, New Jersey. Among other items from the estate, a J.P. Seeburg orchestrian sold for $35,000 — more than double its pre-auction estimate — and a coin-operated Mills Violan-Viruoso, circa 1915, sold for $11,875 — more than triple its anticipated sales figure. Cox, who died two years ago at the age of 97, was a dentist and Naval aviator who flew anti-submarine missions during World War II. After the war, he bought surplus aircraft from the military and launched U.S. Overseas Airlines, flying military personnel around the globe for several years as well as providing civilian flights to Hawaii.